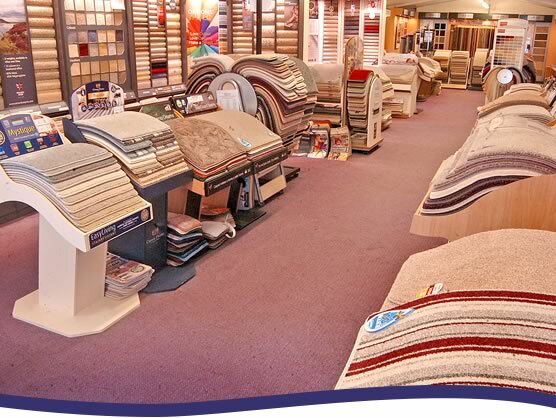 We have a fully stocked showroom with around 10,000 carpet samples for you to view in a no pressure environment. 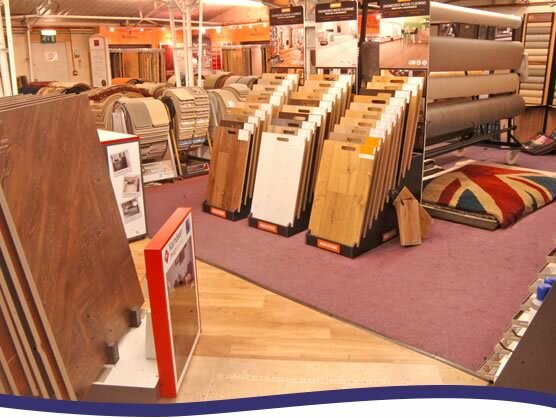 Our customer advisers will discuss your options with you and provide you with insightful, expert advice to aid your decision. 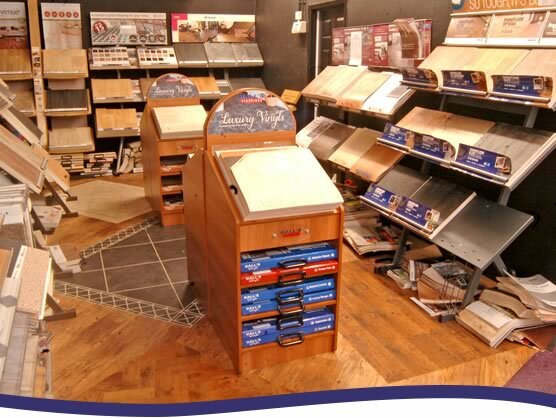 Our showroom is split into designated sections, making the selection process easier when it comes to picking the right carpet for your home. 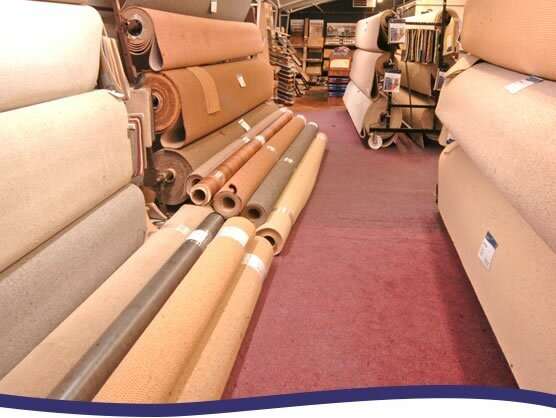 Whatever your budget, we’re confident you will find something: from one of our many stock rolls, something from the remnant room or picking something specific from the thousands of samples!